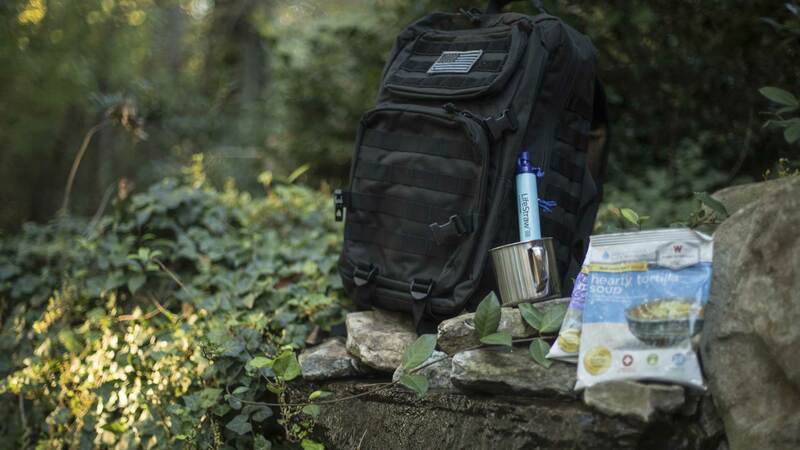 finally a "bug out bag"
we've done all the thinking for you! 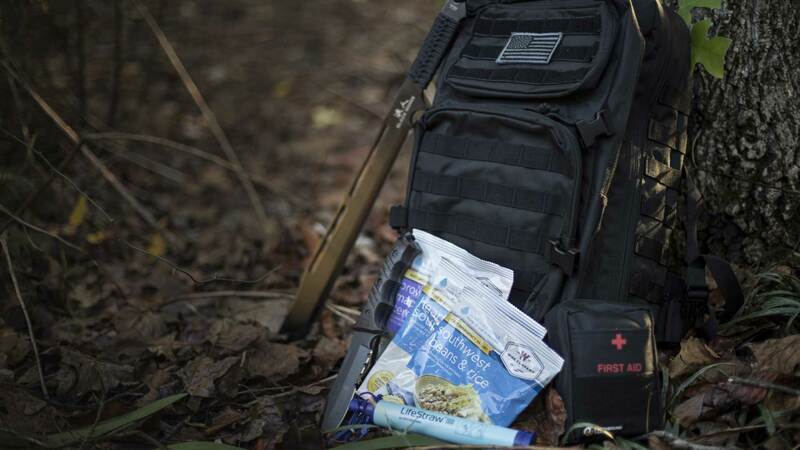 customize your defense bag now! i absolutely hate fire arms but still wanted a viable way to defend myself – defense bag was the answer! i’m a single mother and i cannot risk having live fire arms around the home. 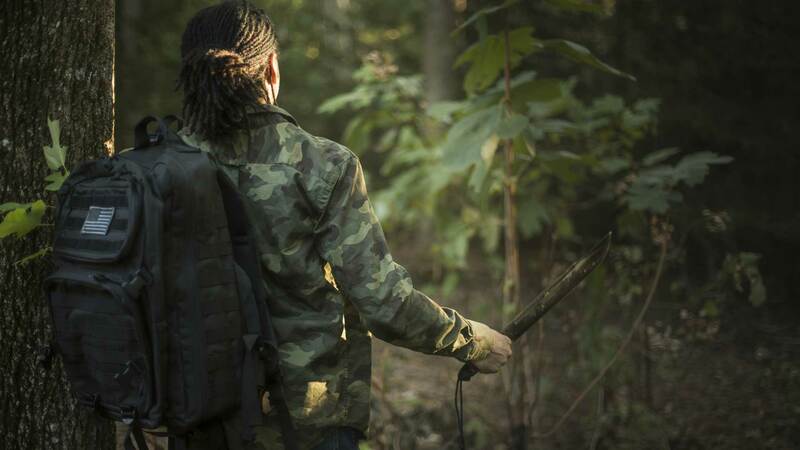 defense bag was the perfect middle for protection and less lethal options. over 30 years ago i committed a felony and cannot own a fire arm. defense bag was the perfect answer to keep me safe AND legal! the political climate is very violitale right now and i’m not well versed in all the aspects of “survival”. defense bag made it super easy for me to protect myself and keep me alive. i bought 5 defense bags for the entire family. it’s not even about the end of days = these defense bags will come into use when we just have a bad storm. some food products may contain wheat, egg, dairy, soy, or fish allergens. colors, styles, and product names shown may differ online. buyer assumes all legality, liability and responsibility for the condition, use & security/storage of the product(s) purchased. 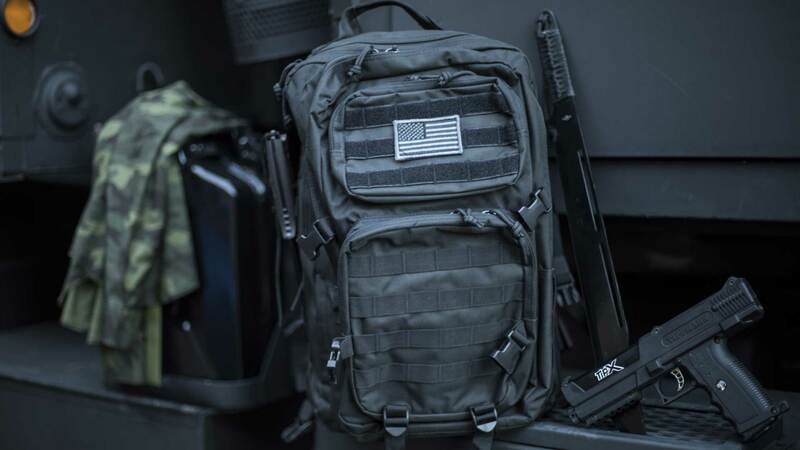 buyer certifies by purchasing product(s) from defense bag that he or she is legally qualified to purchase and own the product(s) and that there are no state or local laws preventing ownership. 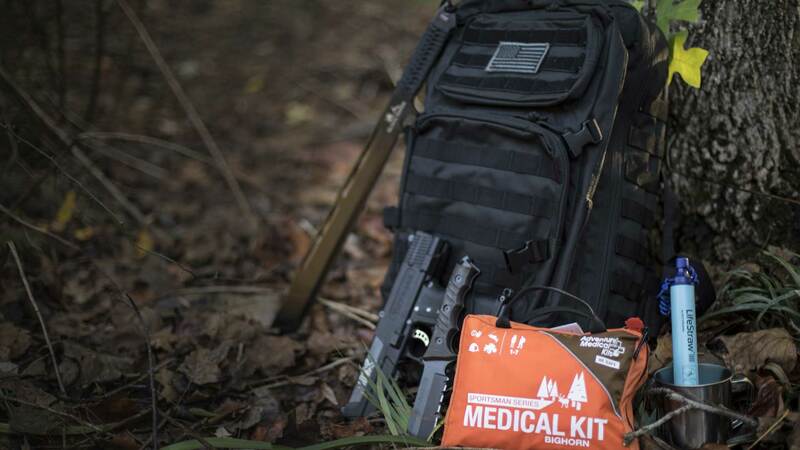 buyer understands that some of the products sold by defense bag are potentially dangerous if handled improperly. upon purchase, buyer assumes all liability and responsibility including but not limited to the usage and safe storage of the purchased product(s). defense bag does not provide legal advice or participate in any legal representation. defense bag is not a law firm or a substitute for an attorney or law firm. as laws are constantly changing, please check you states laws and/or seek legal advice.